This course will help teachers engage students in advanced math lessons and activities that encourage them to explore math principles that are complex and fun to use. The book contains an amazing collection of quirks, illustrations, problems and surprises that engage learners. 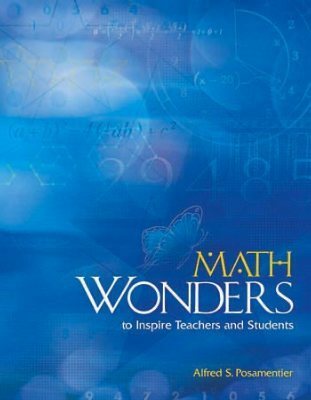 The book's many problems use attention-getters, motivators, and enrichment activities that keep students exploring mathematical mysteries. Teachers will write an essay on learning theory and develop lessons or activities for classroom applications. As well as to help students use the book content to advance their mathematical inquiry, problem solving and creativity. Educators will explore the various concepts, lessons and activities that stimulate and challenge students in advanced mathematical concepts and problems. Participants taking this course will learn how to implement a variety of mathematical teaching concepts and complex or creative math problems for advanced learners. Educators will learn about numerous mathematical lessons that are different and provide challenges and problems solving activities for both teachers and students. Participants will study and utilize a variety of mathematical teaching strategies and implement various activities for classroom instruction and applications. 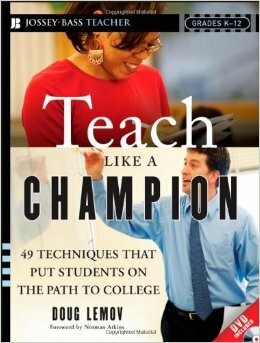 Educators will write an essay about math learning theory and they will develop lesson or unit plans using the strategies or activities from the book in their classroom.